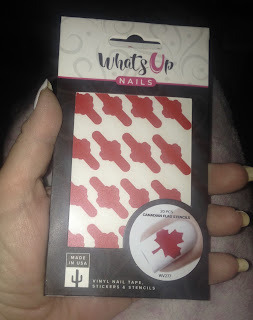 Nail Polish Canada sent me these adorable Maple Leaf nail vinyl and they are perfect for Canada Day! Every year I always try to find something different to do with my nails for Canada Day, of course still using red and white! 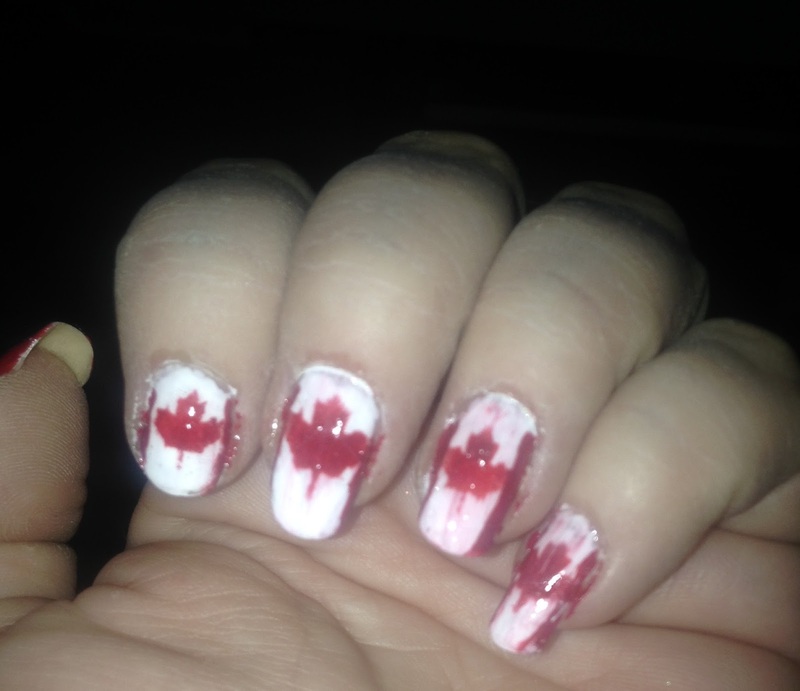 So this year it was so much easier than trying to hand paint a Maple Leaf on my nails. 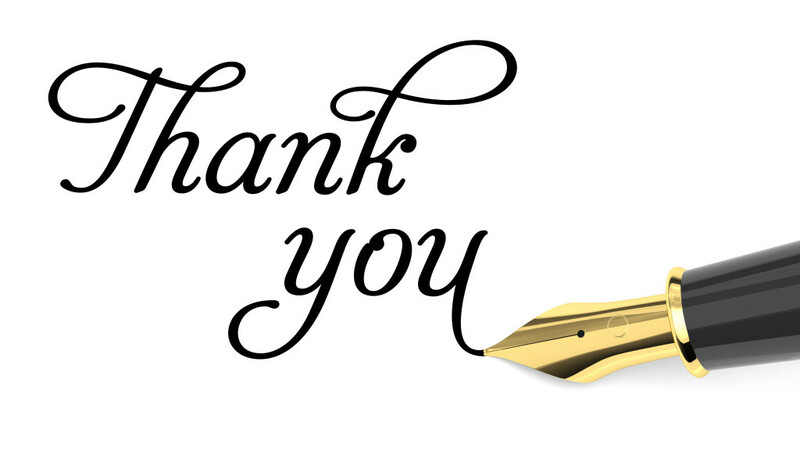 If you have read other blog posts, you will know I love purchasing items from Nail Polish Canada. 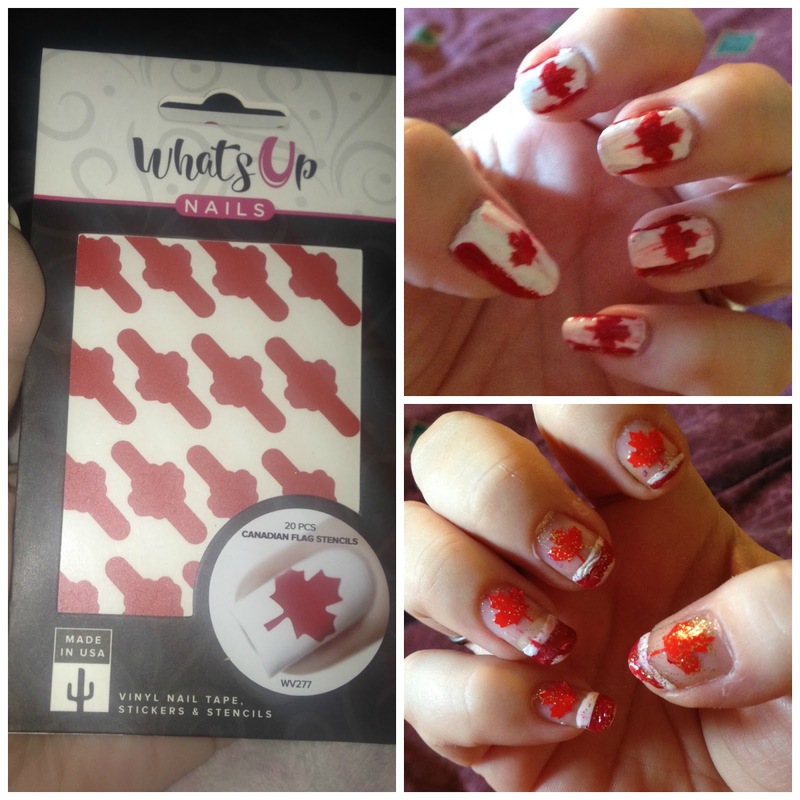 The first manicure is a Canada Flag and the second one is an easy French Tip Manicure which makes use of the extra vinyl sticker. When I have used nail vinyls I use the stencil part and rarely use the little sticker left behind. With these manicures I used both the stencil and the sticker – waste not! 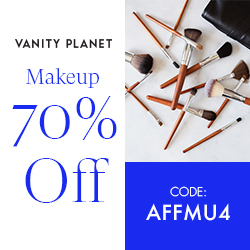 Apply base coat to protect the nails, prolonging your manicure. Apply the White nail polish to the nails, you may need to do two coats for the best opacity. Let Dry. Apply the nail vinyl to the nail. Apply red polish to the stencil part of the nail vinyl. Remove the nail vinyl right away to get clean lines. Using the thin part of the brush, apply red lines to the sides of the nail. I thought this was a nice manicure to get me in the mood to celebrate Canada’s 150th. Apply base coat to protect the nails, (optional) apply a sheer polish – I used a sheer pink polish. 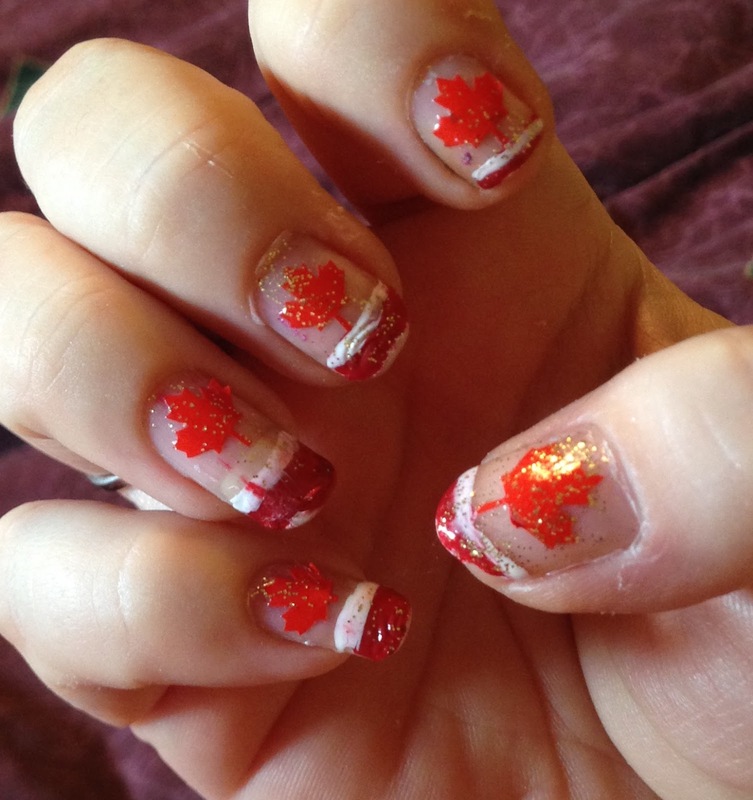 Apply the Maple Leaf sticker to the nails, gently press on the sticker to ensure it is adhered to the nail. Using White nail polish, apply to the tip of the nail. 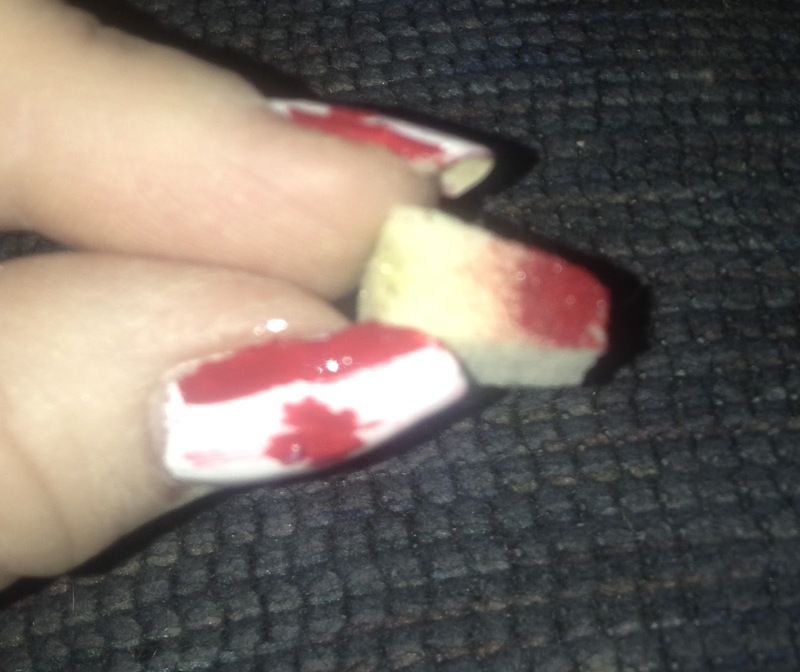 Apply Red nail polish to the tip of the nail leaving a white line near the middle of the nail. Optional - I wanted to add a little something extra so I added a little bit of Gold Glitter to the nails. Apply a Top Coat for a nice shine. 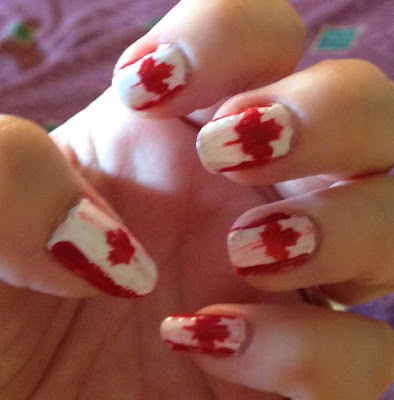 I hope you like today’s Canada Day nail designs! I hope you all enjoy your Canada day and get a chance to Celebrate Canada’s 150th!! 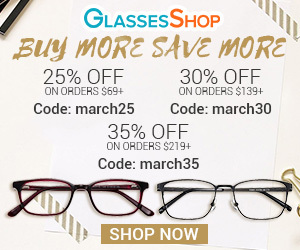 Right now Nail Polish Canada has a great offer for my readers! The first 10 readers to use this coupon code will receive “What's Up Nails” Canadian Flag Nail Vinyl FREE!